Any change on one can have an adverse effect on the other. Increasing your labor increases paid man hours but decreases time while also increasing your costs. Dropping your budget typically decreases your available labor and ultimately results in longer times to meet production goals. But it all comes down to ‘budget’ being the ultimate key holder to production goals. With sufficient funds, labor and time no longer become factors. Having labor without budget is impossible and having time without budget doesn’t mean anything. This fundamental realization is one of the major reasons the industry constantly evolves and is what is causing a huge push for Industry 4.0 and automation. So what do you do when your department doesn’t have the funds to meet your production goals? How do you justify another production line or second shipping station when you’re out of time, out of labor, and out of money? The first thing most departments tend to do is freeze expenditures and cut costs. Well what if I told you you’re out of time and out of money because your production isn’t lean, that you could be wasting time and dollars with basic processes that could be automated without the need for fancy equipment? Most people are already aware their processes aren’t as lean as they could be. You probably are too, which is most likely why you’re reading this. 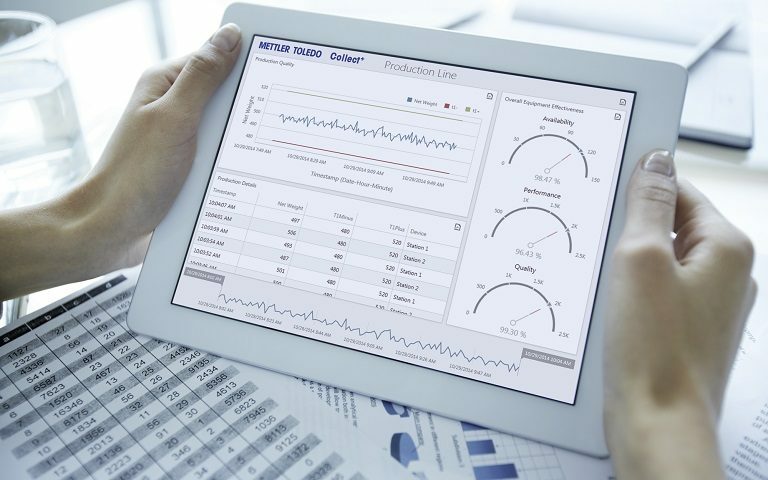 Or anything else that requires the monitoring of weights, then a solution like Collect+ from METTLER TOLEDO is going to help save time on production, reduce labor, and add to your department’s bottom line. 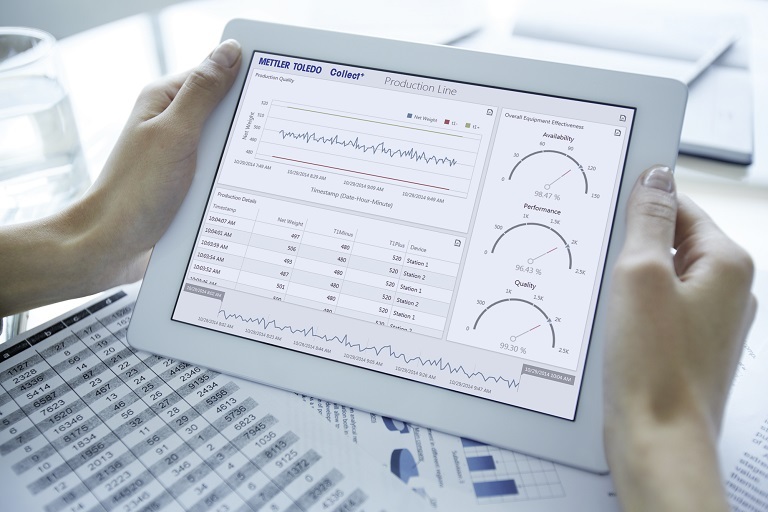 Collect+ is a real-time monitoring solution from METTLER TOLEDO designed to visualize weighing and production data to help both operators and department heads make informed decisions with variables in their weighing results as well as setting the bar for quality and efficiency standards. The software is installed onto any PC with Windows and connects to your scales tied to your network. When a transaction or event is completed on a scale, the data is automatically sent to the local Collect+ database and configured visually to your user dashboard. Because it’s easier to understand information in a pie chart and bar graph than a series of rows and columns. Collect+ can also be set up to record data every 5 seconds, which makes monitoring vessels from anywhere in your facility easy. No more entering data into Excel, no more writing results down, no more walking, and no more printing labels. 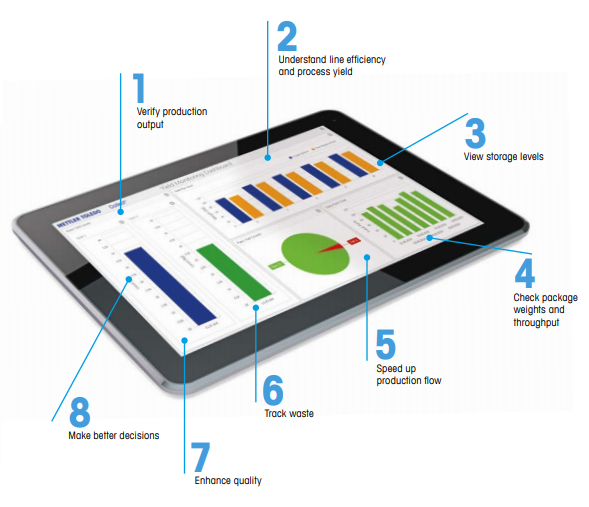 Make informed decisions on production processes wherever you’re at in real-time. The first thing that needs to be done is to connect your scales to the Collect+ database on the centralized computer the software is installed on. Each scale will have an ID that Collect+ can associate the string data from and interpret it as a separate scale. The best part is Collect+ and all the data doesn’t have to be accessed only by the central computer it’s installed on. Multiple users and multiple devices can be connected to the Collect+ dashboard at one time as long as they’re all on the same network. That goes for tablets as well. Not everyone is in their office all the time and they can often carry tablets with them. This would also create an excellent opportunity to keep devices with real-time data at the production stages versus posting previous handwritten or printed results on a board or table. Once all your scales are connected, you can start collecting weighing data from each scale. You’ll even be able to customize the data you want to receive from each weighing transaction into the Collect+ database. 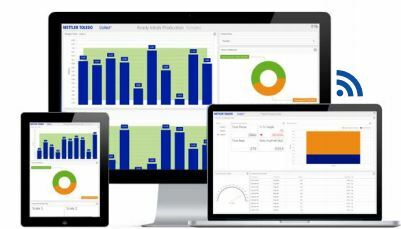 Each dashboard on the software can be customized to fit individual user needs. For instance, production may only want to know how many units were out of tolerance versus in tolerance, while quality control may want to know exactly how off of the target weight they were on each weighment. Having this information at the tips of your fingers no matter where you’re at will allow you and your operators to make informed decisions on production processes. It’s one thing to view raw data, it’s another to have that raw data automatically interpreted into visual graphs, percentages, and meaningful information. 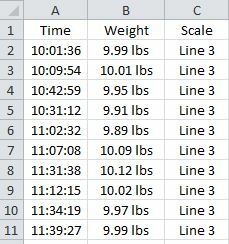 For instance, if your target weight for a product is set at 10.00 lbs with a tolerance of ±1%, any weighment outside of 9.90 – 10.10 lbs will be out of tolerance. Quality Control may want to know why the results were all over the place between 10:31:12 and 11:31:38. 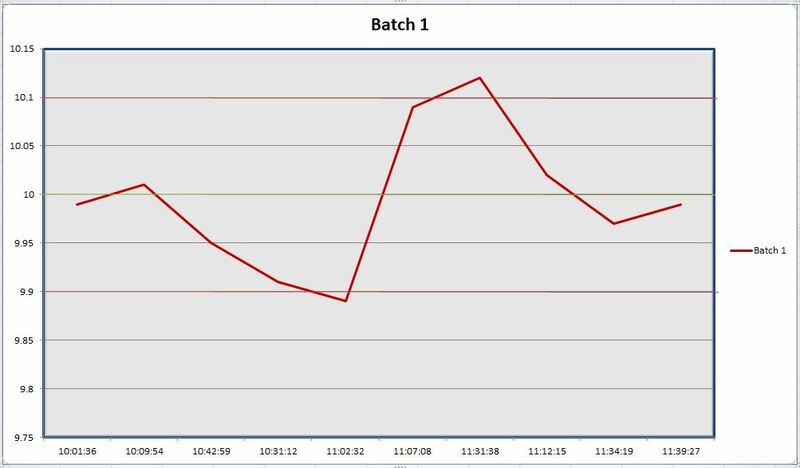 Looking at the raw data, you were only paying real attention to the total weights, but visually, we’re noticing there was a timing issue in an hour during production which can allow you to decide to investigate that hour versus those two instances. Now, you’re probably thinking to yourself that this can already be done in Excel. Yes, it absolutely can be. But remember, Collect+ automatically does this and formulates the graphs and data for you in real-time. So even if your operators are already putting the raw data into Excel, Collect+ can save them time by uploading it to the central database and pushing the data out to all connected devices immediately, in a visual representation, personalized for each user. Being able to have all this data at the tips of your fingers will allow you to be able to make informed decisions right on the spot to increase efficiency, reduce waste, and trim that departmental fat your higher-ups may not have even known you had. What if this visual representation started to show a pattern? Although, only two weighments were out of tolerance, they may be able to have been prevented if you knew that every day around this time another machine turned on and affected the weighing results of this checkweigher by a couple ounces either by radio frequency or vibration. The uses for Collect+ are virtually limitless. 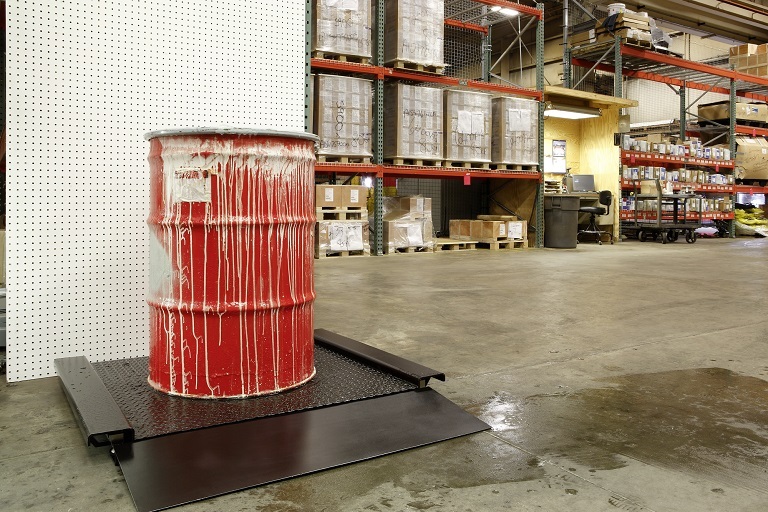 Depending on what to track in terms of weight and production throughput, your goals will be different from one department to another, yet Collect+ still provides a solution that can work in nearly any weighing scenario. The software can gather weighing data from weight-based counting stations to help determine production output. Whatever you want to see here; how many batches were counted, the number of products out of tolerance, or even the user producing the batch can all be visually monitored with Collect+ and multiple devices in real-time. Collect+ allows you to monitor every stage of your production line from verifying that your vendors are sending the correct amount of raw materials to the tolerance values of the finished products, ensuring minimal waste and a higher efficiency in the use of raw materials to the finished product. 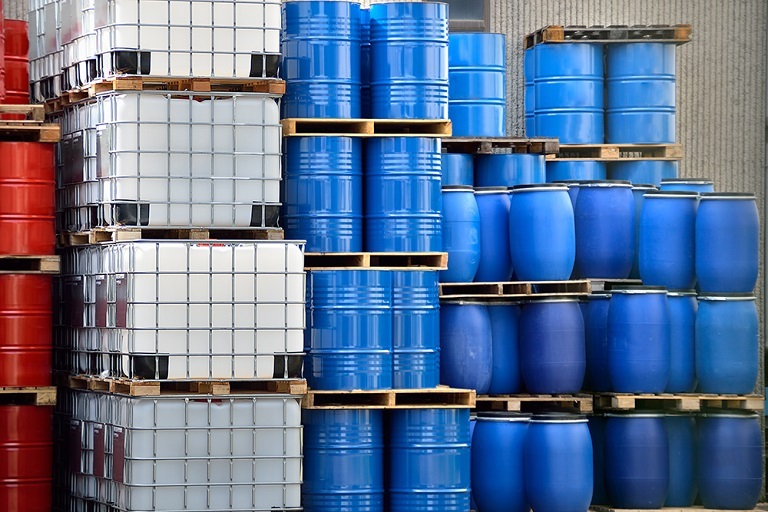 With Collect+, you can keep track of inventory in real-time by monitoring tank and silo storage levels remotely from a mobile device, eliminating the need to constantly make trips to get the information you need. Have you ever wondered how much waste is actually being created on a daily basis with your production lines? You’ll now be able to monitor waste and even receive notifications from Collect+ on the amount of scrap created each day, allowing you to create a base for efficiency initiatives and help reduce waste. 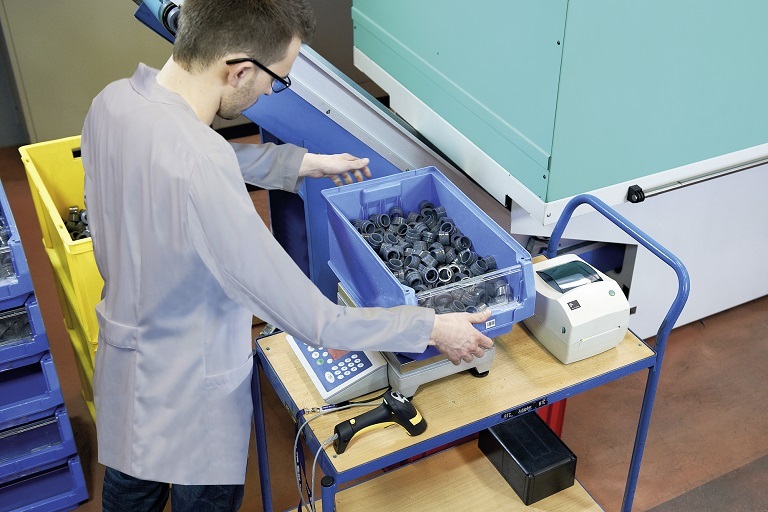 Manual weighing operations can be monitored remotely to check both worker efficiency and product tolerances. Knowing what can be improved can increase time, reduce waste, and maintain or exceed quality standards. Is Collect+ Right for You? If anything above could be improved in your department, Collect+ may be right for you. And because it’s a Windows based software that can be installed on almost any Windows compatible device, there isn’t any extra hardware that needs to be purchased with it (except for cabling to connect your scales to the network), making it a very cost effective solution to real-time weighing data at the touch of your finger.